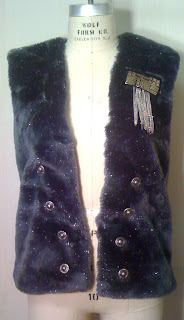 When I was an Apparel I student, one of my favorite projects was the fur shrug. This semester's group of Apparel I students just finished making fur vests and they are awesome. 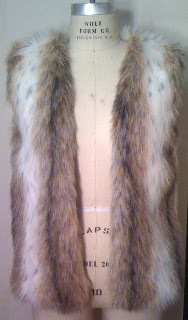 Here is a preview of the fur vests. 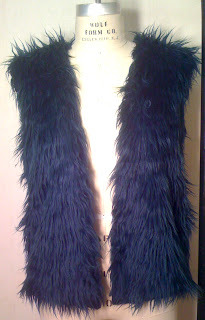 Head on over to the UTApparel Blog to see all the final products!